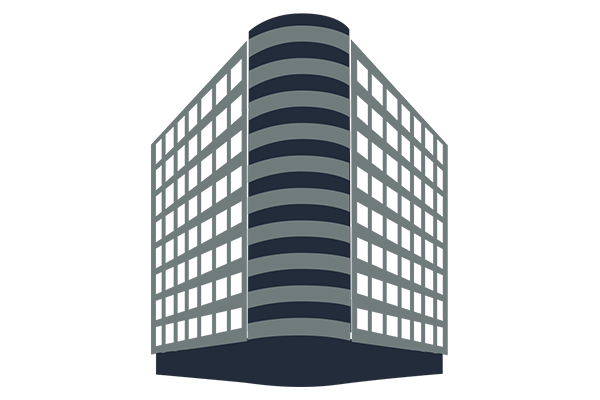 The 17-story building includes nearly 370,000 square feet of rentable area and is conveniently located next to Bethesda Metro Station (Red Line). Amenities include Atrium, Bus Line, Conferencing Facility, Courtyard, Fitness Center, Hotel, and a Property Manager on Site. The property is approximately 30 minutes from three major airports (Ronald Reagan, Washington Dulles, and Baltimore-Washington). Services available at 3 Bethesda Metro Center include fiber Internet connectivity, cloud-based phone service, and top-tier hosting and data center services, all on our own network.